Add any of these natural insect-repellent plants to your yard or garden and hang out during summer without mosquitos or bugs bothering you. As a gardener, you love to spend time outdoors in the green embrace of nature. There’s a meditative peace and focus that is familiar to anyone who’s spent time on their knees in the garden. One of the only things that can break this peacefulness is the invasion of pesky insects. While there is no shortage of DEET-laden manufactured insect repellents on the market, you may want to focus on natural, simple, passive solutions that are available to anyone willing to look. 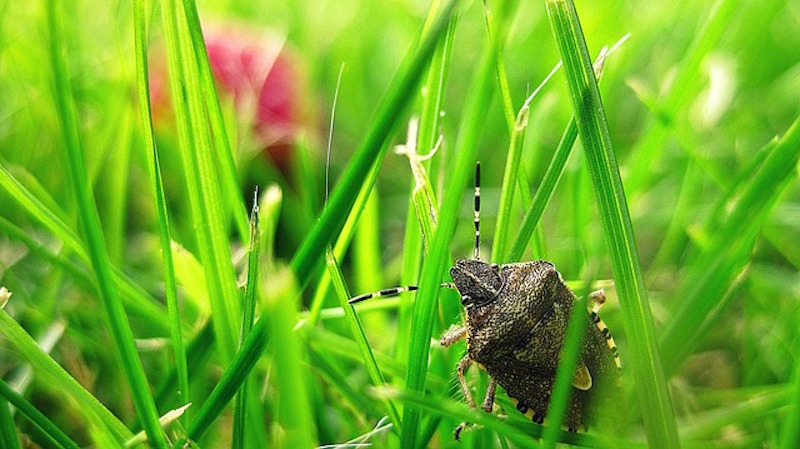 Whether a skin sensitivity, concern for the environment, or simply frugality is your impetus, look no further for natural options to keep the insect population at bay while spending time in your garden. 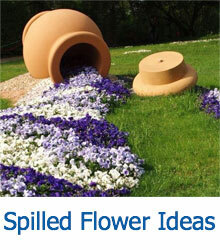 We have gathered a trio of naturally pest-resistant plants to share. While each of these species are innately bug-stopping, they’re also remarkably pleasant to their human caretakers. It’s a perfect solution to a problem anyone who spends time outdoors has encountered. Read on for a detailed breakdown of the attributes of each of these plants, tips for growing them, and the science behind why they make fantastic, all-natural insect repellents. 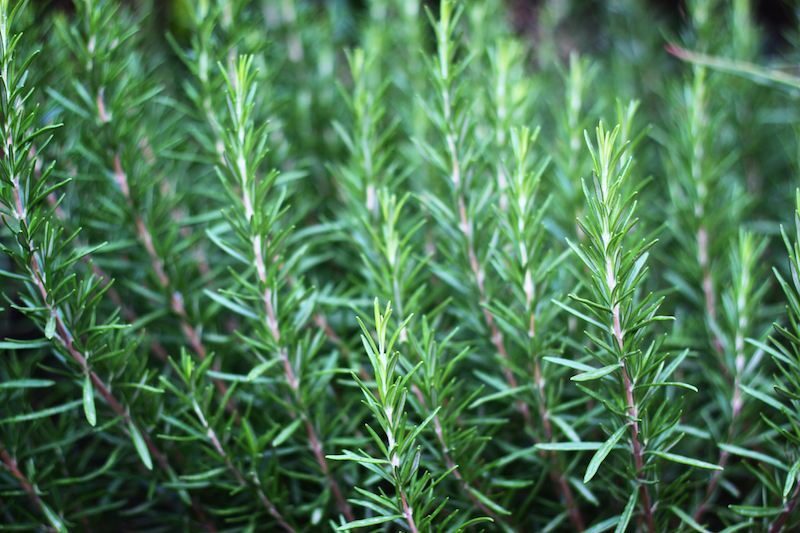 The rosemary shrug naturally produces an oil that we humans find pleasant to smell and taste, yet wards insects off. The rich herbal scent will keep insects at bay, including mosquitos, carrot flies, and cabbage moths. The smell permeates the air and ensures that insects will remain away from the plants and anything nearby, such as your exposed skin. Rosemary needs to be planted in well-draining soil and regularly watered only once the soil has dried. 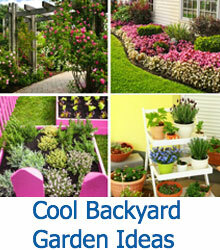 It will grow in full sun and warm climes, but should also handle partial shade and frigid winters. 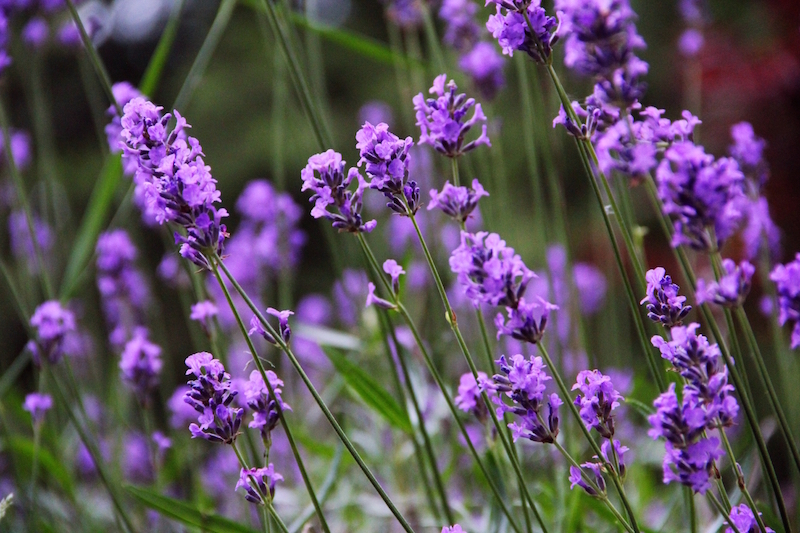 The lavender plant emits a soothing fragrance via essential oils found on its leaves. These have been found to repel insects like mosquitoes, as well as other wild animals. Once the plant has become established, it will remain strong and drought resistant. 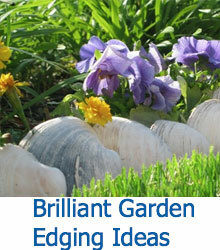 Lavender needs full sun, reliably draining soil, and warmer weather. It will flourish in moveable containers, allowing you to place the plant in the best sunlight or move indoors during colder days. As it thrives, the plant will create an insect-free zone anywhere you place it. 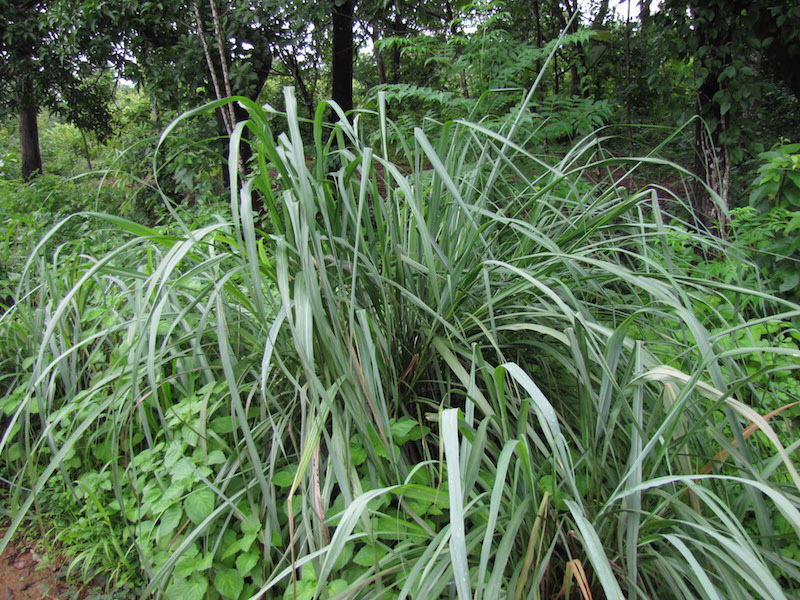 The lemongrass plant contains citronella, a registered natural insect repellent. This gives of a lemony scent that will drive off mosquitoes, flies, gnats, ticks, and more species, while remaining pleasant and relaxing to humans. Lemongrass can be used in cooking, as well. The plant itself is a tender perennial, growing all year-round, preferring well-draining soil and at least six hours of sun per day. Being more comfortable with warmer climates, you’ll want to plant it in a moveable container if you live in a Northerly area where temperatures regularly drop below freezing during winter.